Crickes is probably the most not famous sport played in the former British Colonies (you know, Australia, for example and India). But Netball is much better... girls playing with balls! Great stuff! The World Cup. And Girls. 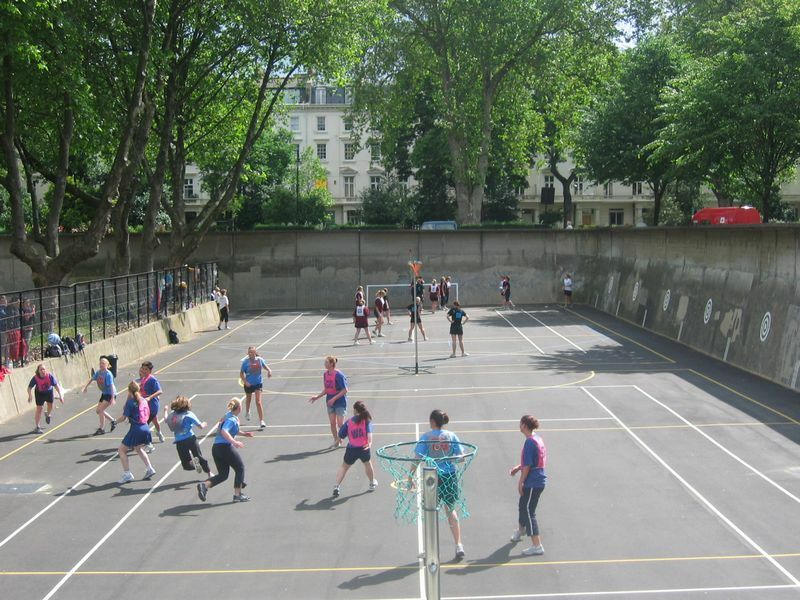 Thanks to the Commonwealth Netball United Kingdom and a lot of australian sponsors, the IV edition of the Netball world cup was played in a sunny (well... almost) Saturday somewhere in Pimlico. I was there gently invited by one of the player of the WAS (World All Stars) Gliders, Kirsty Balmer. Girls just love me (and my photo camera). If I thought that cricket was a over complicated sport to play, and to watch, after 10 minutes of trying to understand the rules of the Netball I gave up. 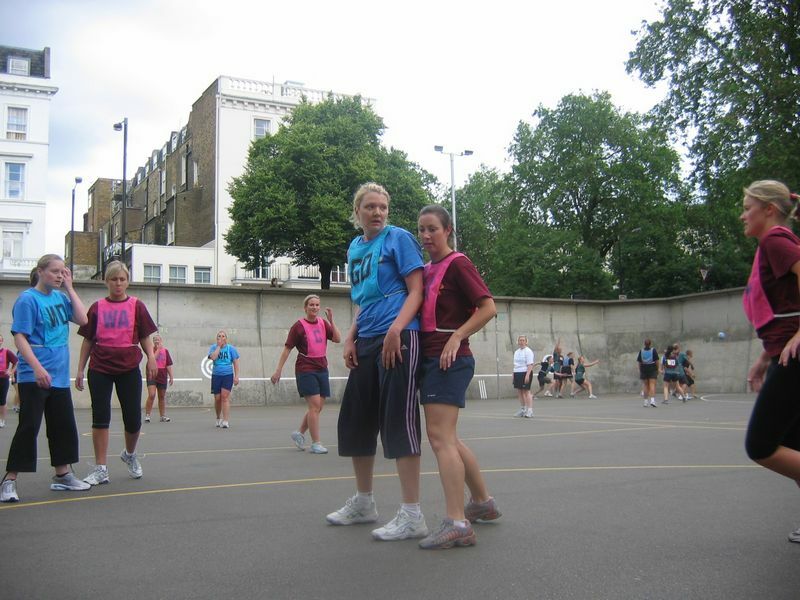 But at least, comparing to cricket, netball had a major difference: girls! Girls everywhere playing and fighting this kind of cross between handball and basketball, without contact (I was hoping for some jelly fighting). Fortunately the players of the team explained me the basic rules of the game, and after other 10 minutes I could finally get the grip of it. Sorry cricket, netball is much better. There are 7 players per team. Each one has got some identification letters pri nted on a beep to determine the role of the player. Probably they need to remember where to play. Some of them can't attack, and some of them can't defense. For example, a GK (goalkeeper) can't run in the attack area. And viceversa for the GS (Goal shooter). When one players gets the ball, she stops and she can score if she's inside the scoring area and she's allowed to do it (Goal shooter or Goal attack), or she has to pass the ball. 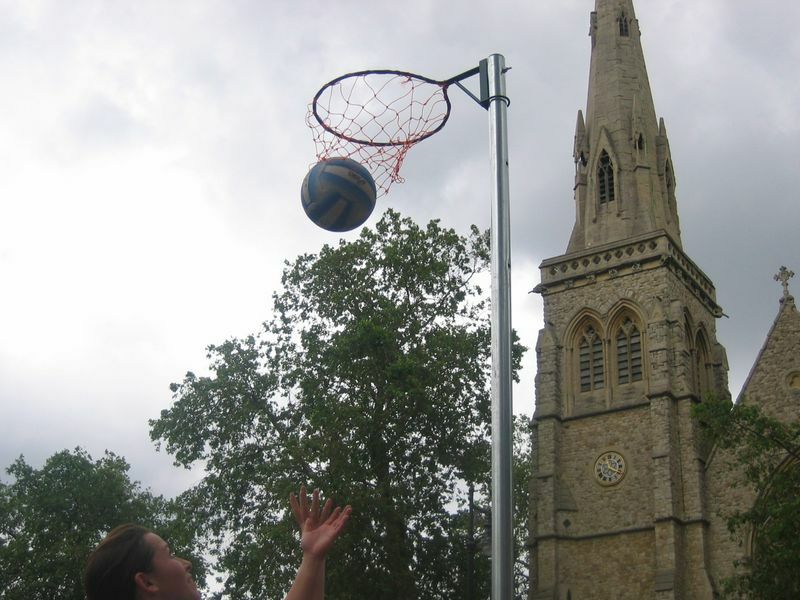 To score 1 point the player has to hoop the ball in the goal post (like the basketball one, just without the rebound area). There are probably other millions rules (the umpire - ref, kept whistling every 5 seconds), but, basically, that's it. Other rules here. 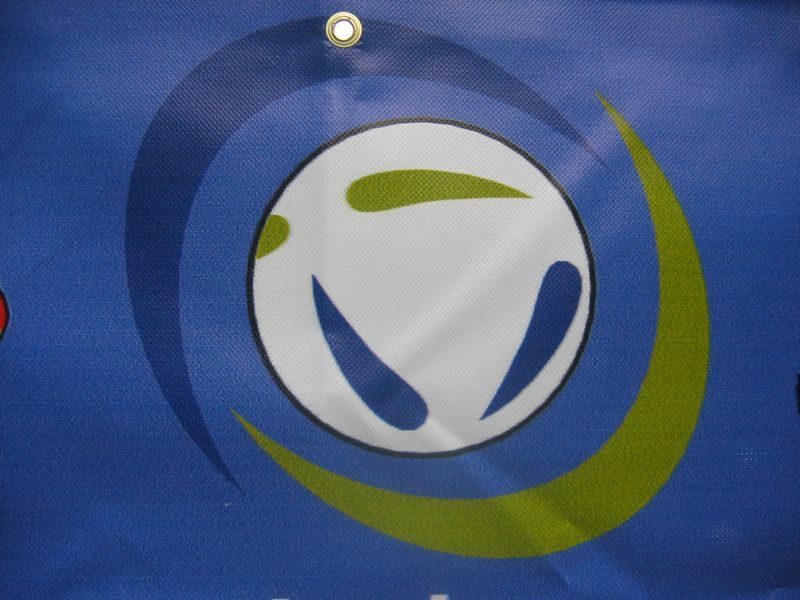 The tournament was the classic one: qualification and then finals. My team, the WAS Gliders, lost the first match (I wasn't there, anyway), but won without any problem the last two, and they got through the finals. I couldn't watch them playing the next round (you know... stuff to do), and, probably because of the absence of their nice male supporter (by the way, I was probably one of the few guys there! ), they lost with some other team. Anyway, well done girls. 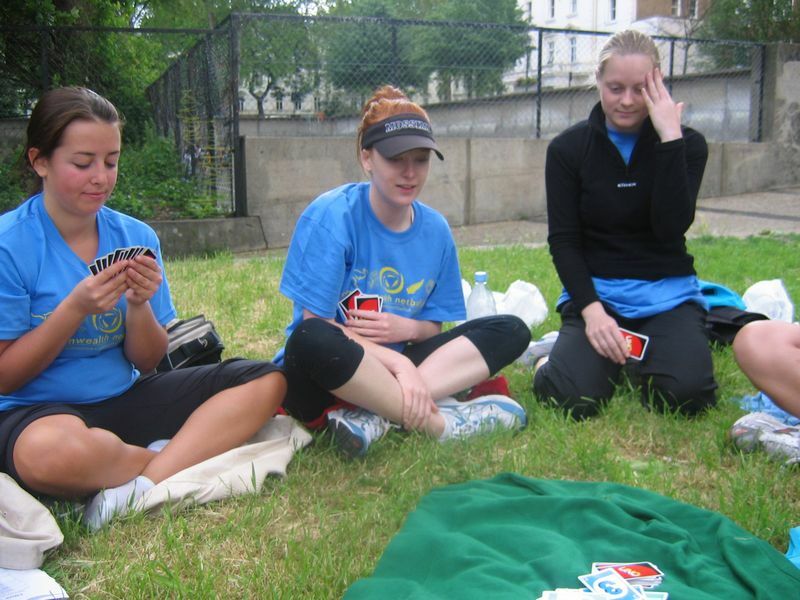 By the way.. playing cards with them it's hard. The beat me at the color blind game.. UNO. So unfair.